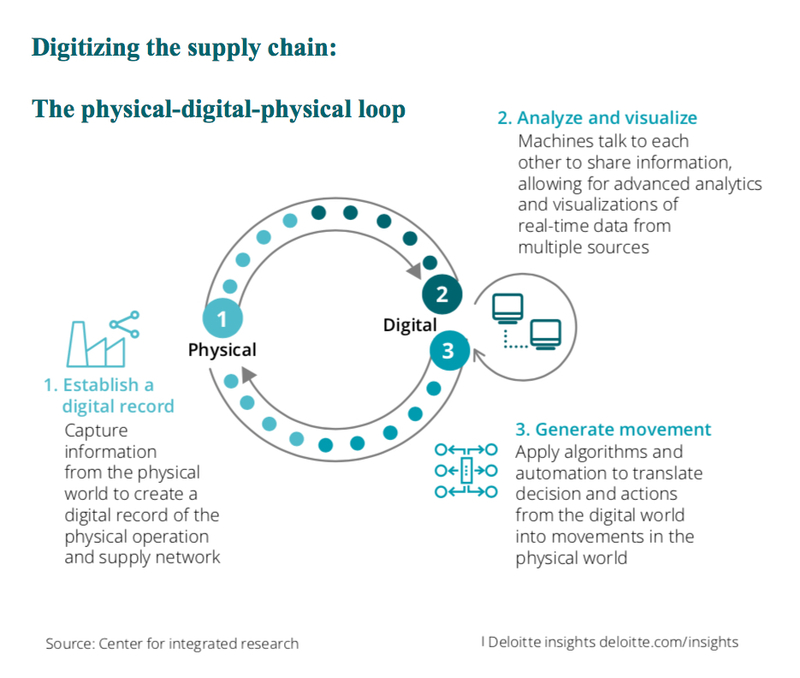 The report notes how conversations around the fourth industrial revolution, or Industry 4.0, revolve around the ways in which physical and digital technologies — such as analytics, AI, cognitive technologies, robotics, cloud computing, and the IoT— are combining to create digital enterprises that are both interconnected and capable of more informed decision-making. In today’s climate, miners must focus on differentiating their business models to generate long-term value for investors and also their communities. Exploring the water-energy nexus: Water is quickly rising to the top of mining companies’ agendas as one of the greatest constraints to supply. 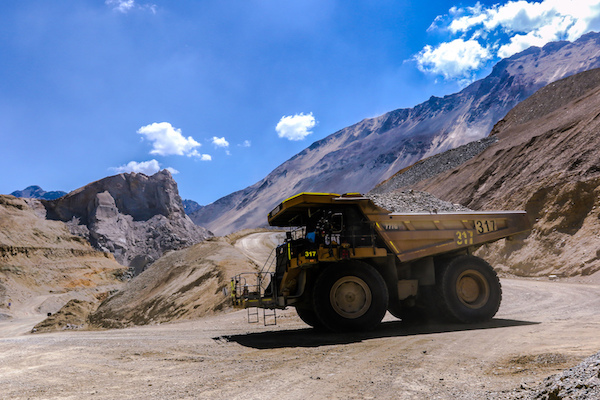 By approaching energy and water management in tandem, mining companies can make business choices that optimize the use of both. These changes are increasingly necessary if mining companies hope to maintain productivity, assuage community concerns, and manage their environmental risks in an energy-and water-constrained world. The social contract between mines and communities is set to shift, Deloitte's Andrew Swart told MINING.com. Historically, it was based around jobs, but companies will need to include how to bring value to communities as a central issue in their corporate strategies. Demanding provenance: As consumer demand for battery minerals rises, so too does the demand for transparent provenance. This is exposing miners to increased scrutiny as socially-conscious consumers question the origin of raw materials in products ranging from cell phones to electric vehicles. As a result, downstream customers—such as automotive manufacturers and tech giants—are demanding ethically-sourced minerals. This is driving the adoption of technologies such as blockchain to enhance the traceability of commodities. As mining companies increasingly embrace technology and automation, it is likely that they end up employing less people at the mine site, while making greater use of workers located remotely.